WOW! 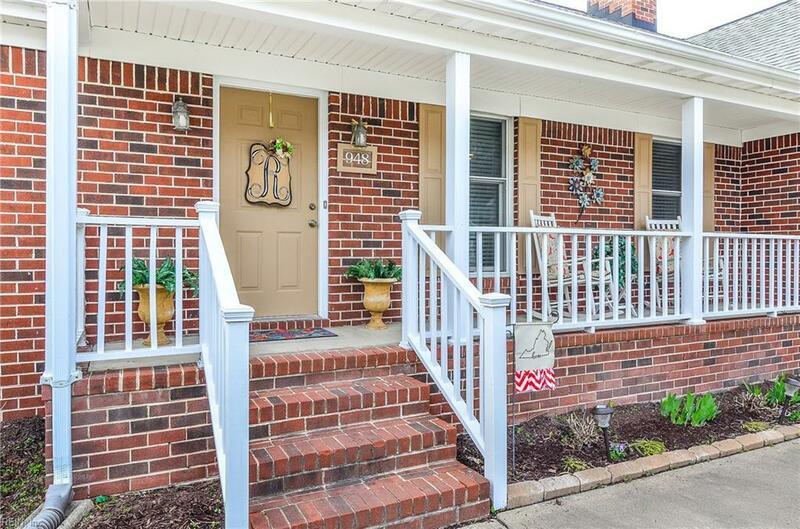 You won't believe what's behind the door of this traditional-looking brick ranch. 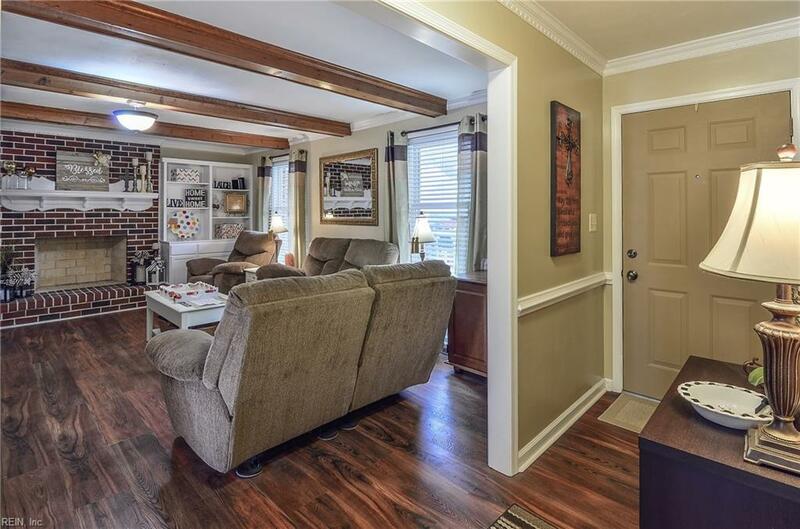 This home features a TRUE in-law suite with its own bedroom, full bath, living room, kitchen & separate entry! The newly renovated main kitchen sports white Shaker cabinetry, granite countertops, new appliances, stainless farmhouse sink, fresh paint & breakfast area. The new slider leads to your 1/3 acre yard with its new paver patio, tucked into the back of the house for privacy. High-end LVP flooring runs throughout the family room, kitchen, hallways & primary bedrooms. 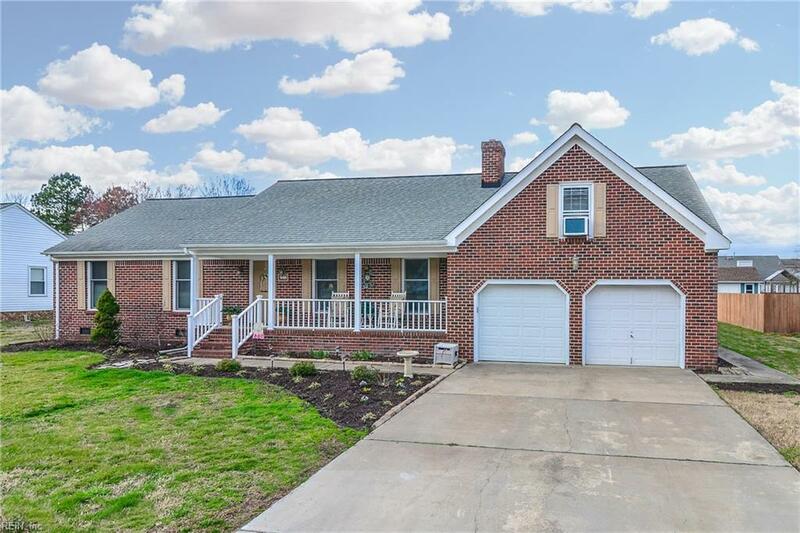 Add a spacious master bedroom with ensuite bath, two secondary bedrooms on the main level, & a huge FROG that can be another bedroom, office or playroom, & you've got it all! 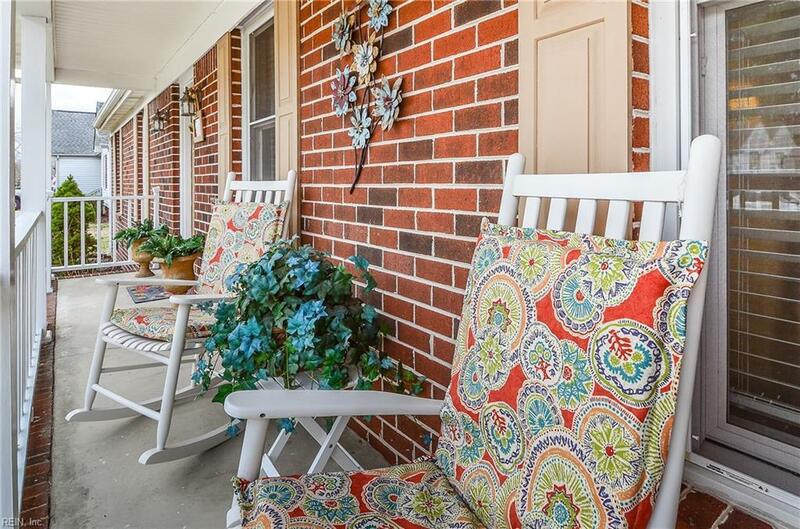 It's located in the highly desired Great Bridge school district & Waterford neighborhood (with extremely low turnover), close to shopping & major roadways for an easy commute. Don't let this amazing property get away - call today for your personal showing! School Other Great Bridge Int.